Brand birdza is for sale on Brandroot.com! This snappy "bird" related name has a smart and perceptive character. 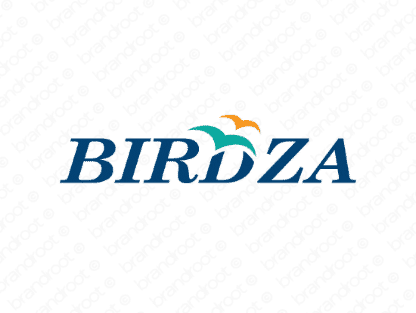 Birdza is a fantastic animal focused name ideal for a wide range of different applications and brands. You will have full ownership and rights to Birdza.com. One of our professional Brandroot representatives will contact you and walk you through the entire transfer process.